Daily shareroom $22, privateroom $38. 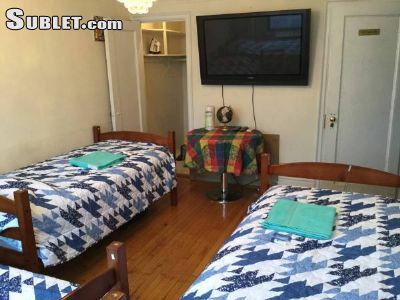 $145 Weekly sharing private room with separate beds. Private room by yourself $220weekly. Furnished & utilities included. Rooms have their own entrance. Seeking for work? Please first email your resume,expectations,availabilities. Translation & interpretation services for most languages from to english. Car rental starting $38/day NO cc required.